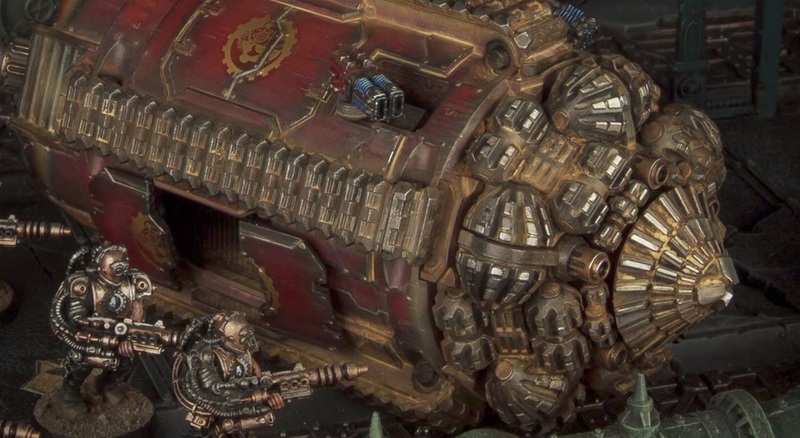 Fan favorites from Forge World get rules for use in Warhammer 40,000 – The Terrax-pattern Termite Assault Drill, Secutarii Hoplites and Peltasts are all making the jump from 30k to 40k! 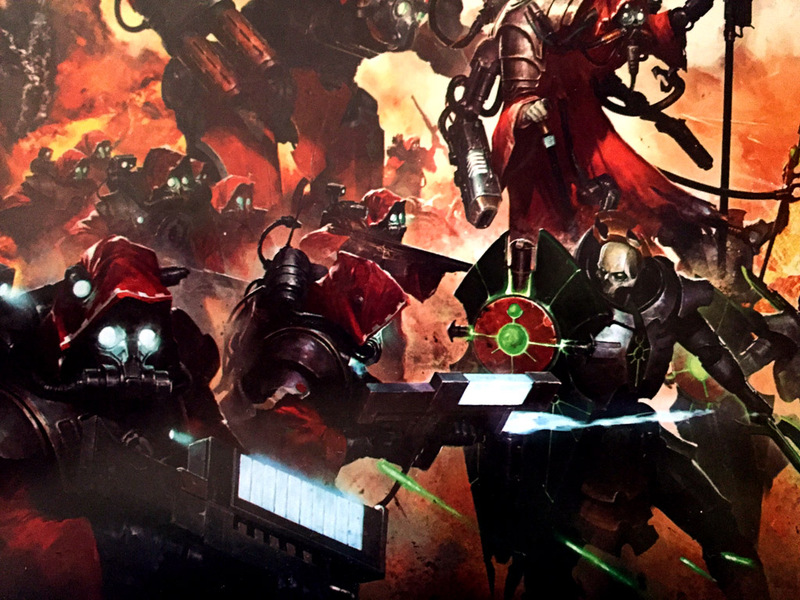 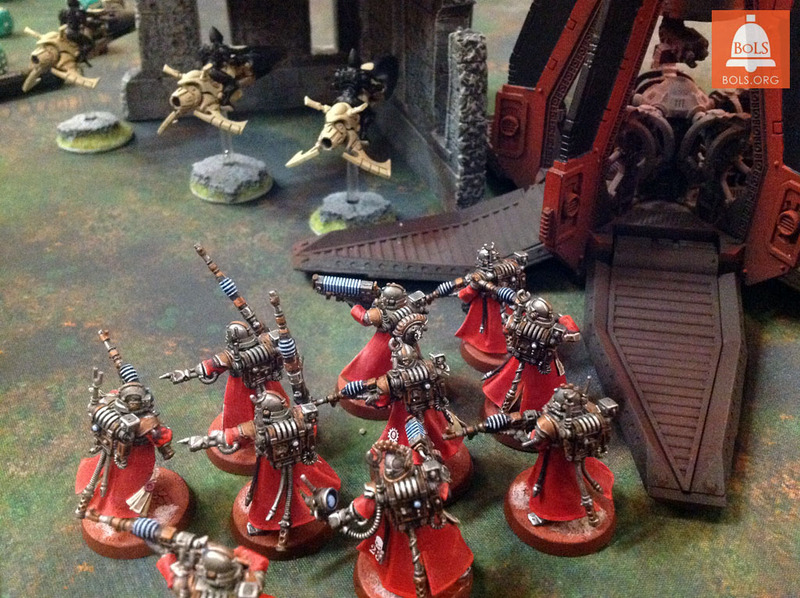 Symphonies throughout the Imperium recruit their conductors from the ranks of the electro-priests. 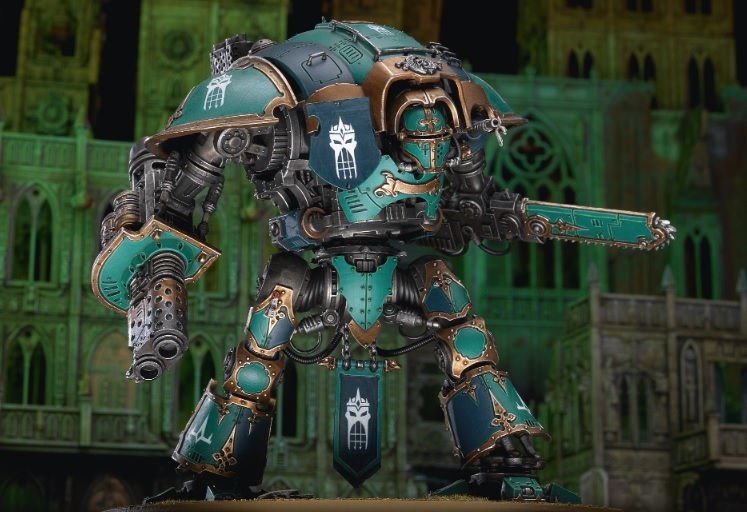 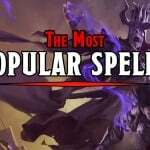 Loremasters, today we delve into the world of the Questor Imperialis and the society of the Noble Houses that own, maintain, and pilot these Lords of War! 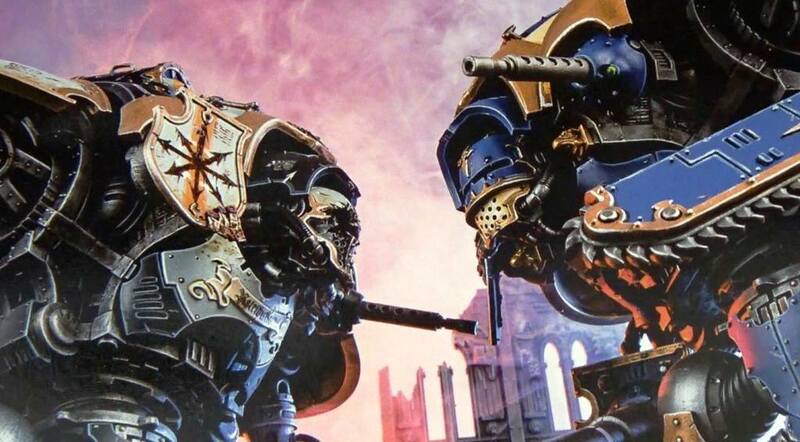 Imperial Knights or the Questor Imperialis are some of the most advanced pieces of technology known to the Imperium. 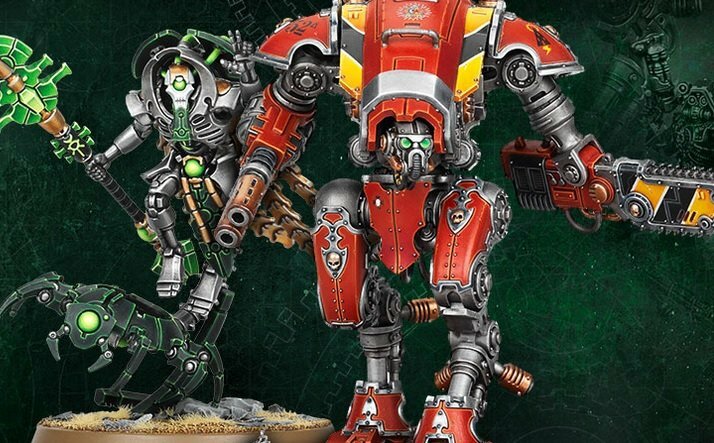 They embody the spirit of the Adeptus Mechanicus and the might of humanity–truly they are exemplars of man and machine fused in beautiful harmony. 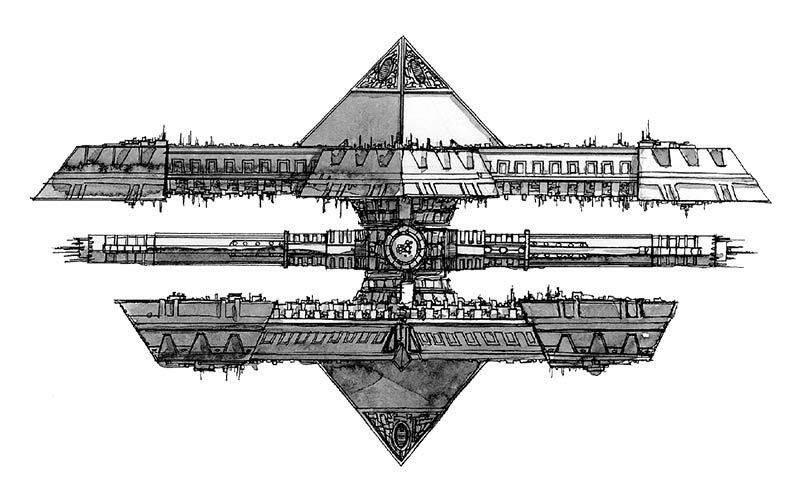 Forgebane is coming soon and with it, some new plot drivers and McGuffin detectors. 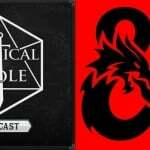 It’s time to get the lowdown on Blackstone!